Agilent takes an active role in supporting higher education and research. I’ve blogged about many of our academic initiatives. Agilent is also collaborating with several leading universities around the world to sponsor and develop joint research laboratories. Through these efforts, universities gain state-of-the-art analytical capabilities for their educational and research objectives. Agilent helps the next generation of scientists gain experience with our leading solutions. And we get to meet potential future Agilent employees! 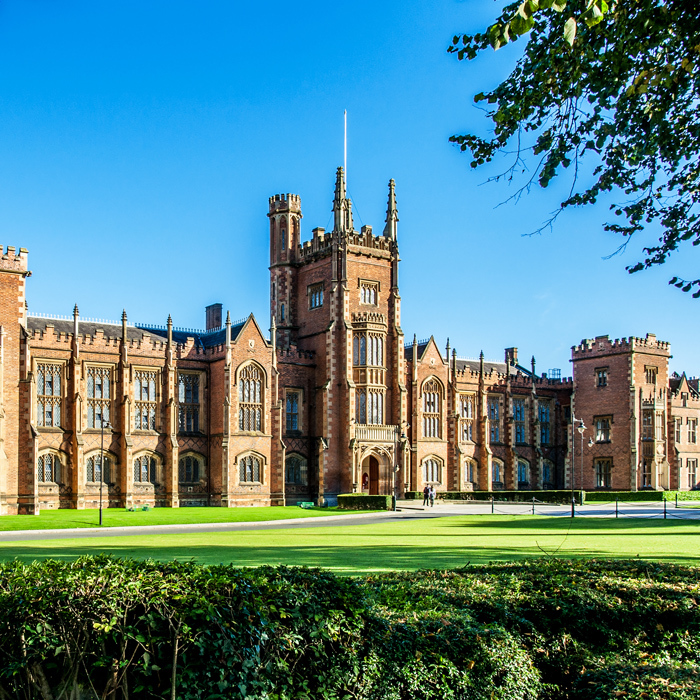 In Ireland, Agilent and Queen’s University Belfast have opened a new state-of-the-art laboratory for pharmaceutical analysis. In Germany, Agilent and the University of Duisburg-Essen have announced a Teaching and Research Center for Separation. In the U.K., Agilent is sponsoring a new Molecular Sciences Research Hub at Imperial College London. In the U.S., Agilent is collaborating with the University of Southern California to create an Agilent Center of Excellence in Biomolecular Characterization. With these initiatives, Agilent is developing a global network of world-class Centers of Excellence that can be linked together to broaden scientific collaborations.